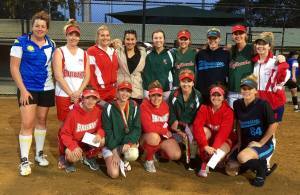 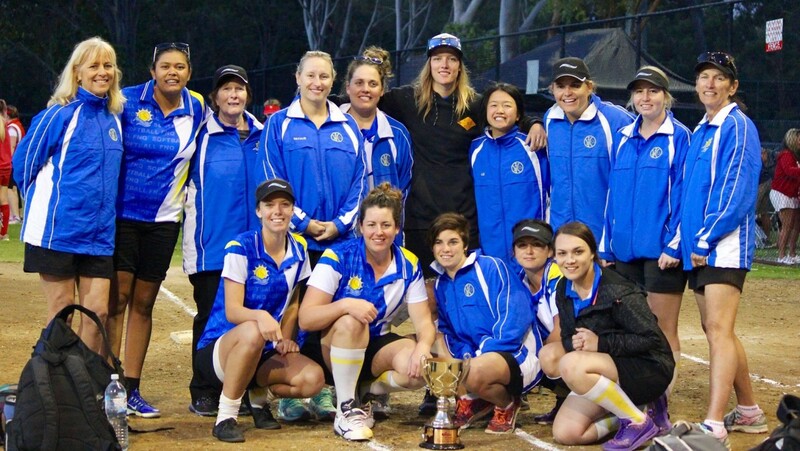 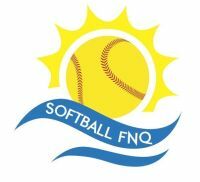 Softball FNQ's Open Women's Team placed 3rd out of 12 teams in the Queensland State Championships held at Redlands Softball Association on 1-4 September 2016. 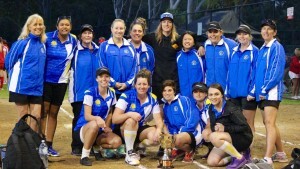 The team also won the Country Champions Loff Trophy. 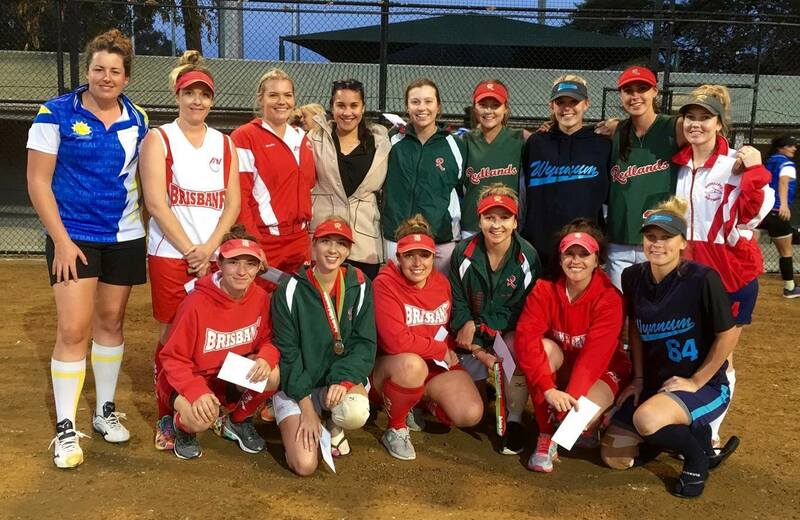 Congratulations to team member Justine Smethurst for being selected in the Qld Heat Open Womens Squad for 2016/17.